This Winter Soldier White Wolf Avengers Infinity War Jacket has all the appeal that you dream of. Because it offers an instant classy look to wearer’s persona carrying this White Wolf Avengers Infinity War costume jacket. 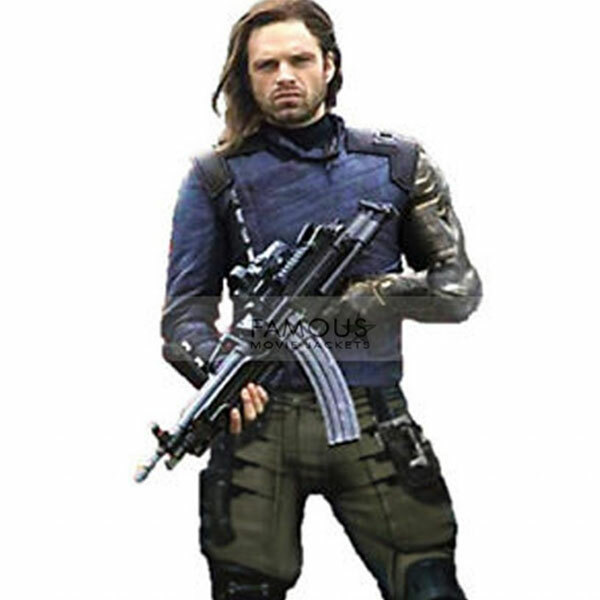 The Bucky Barnes costume offers protection when there is cold outside, So when you are looking for stylish looks and little warmth at the same time then nothing goes best but this alluring jacket. The white wolf costume jacket is made of 100% pure leather externally. Considering the comfort of the wearer supple viscose material has used as an inner lining. Premium quality and durability witness the excellent craftsmanship and reliable resources. The tempting features consist of dual style front with classy asymmetric zipper and as well as inside zippered midsection. The amazingly detailed work on a sleeve uplifts the class of the jacket. 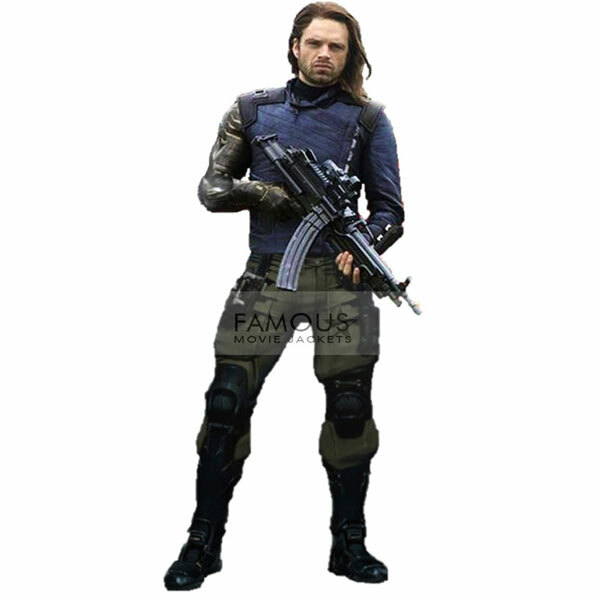 Get this amazing Winter Soldier White Wolf Avengers Infinity War Jacket now.